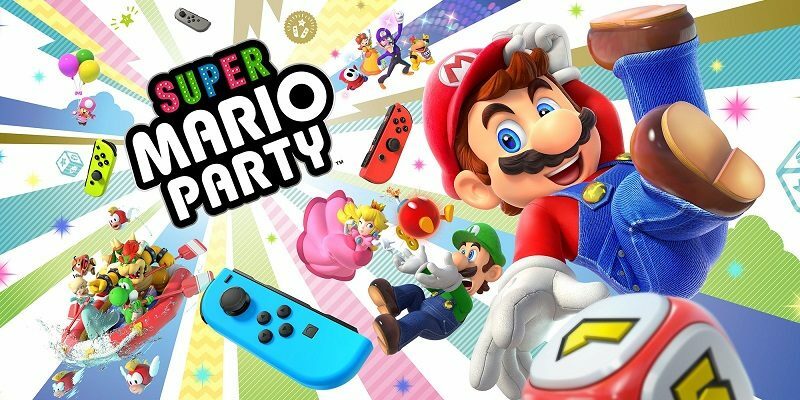 On this page, you will find all there is to know about the Software updates for Super Mario Party on Nintendo Switch (originally released on October 15th 2018 in Europe, North America, and Japan). How to download updates for Super Mario Party for the Nintendo Switch? Fixed an issue with Online Mariothon in which ranking data was not displaying properly.